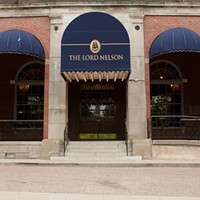 It was a big deal for the city and it was a really big deal at The Lord Nelson. We're talking about The Cute Beatle's visit. 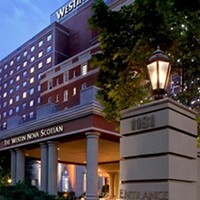 "It was pretty cool," says Carol Parrott, the Lord Nelson's director of sales, who was a little star-struck when Paul McCartney arrived to stay at her hotel this summer. 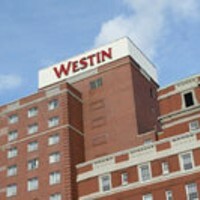 "It was great exposure for the hotel." 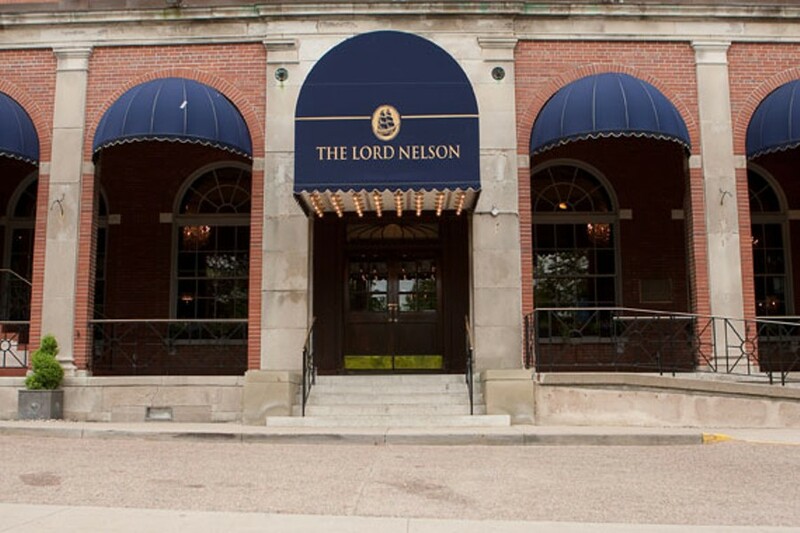 The Lord Nelson has also had a few renos this year, including hallway upgrades and new chandeliers in the lobby, "making it sparkle and shine more than it already does," says Parrott.